The reefs along Miami’s coast are teeming with life! Our beautiful reefs are shallow, sitting between 15 and 30 feet below the surface and are perfect for new divers, snorkelers, or experienced divers who just want to enjoy the water. Plentiful corals and sponges provide a home to juvenile tropical fish and you can always find much larger fish and creatures, as well. 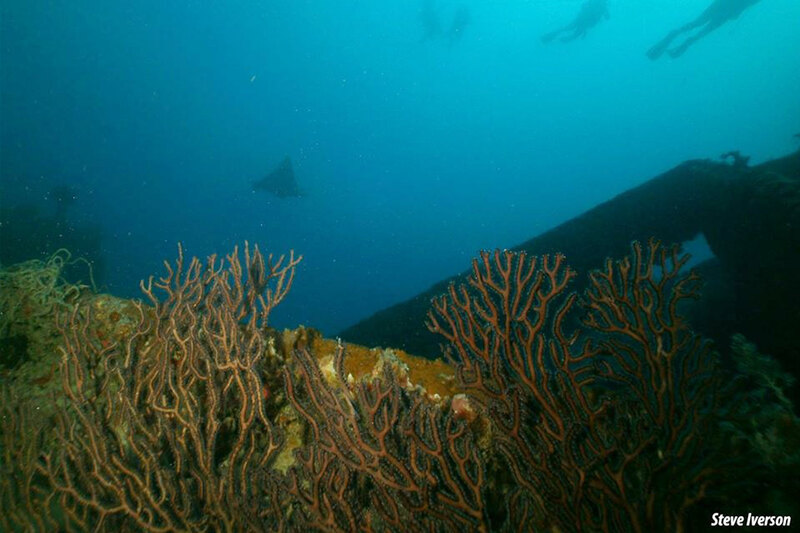 Our most frequented sites are Emerald Reef, Rainbow Reef, RJs Ledge, and Keith’s Canyon.